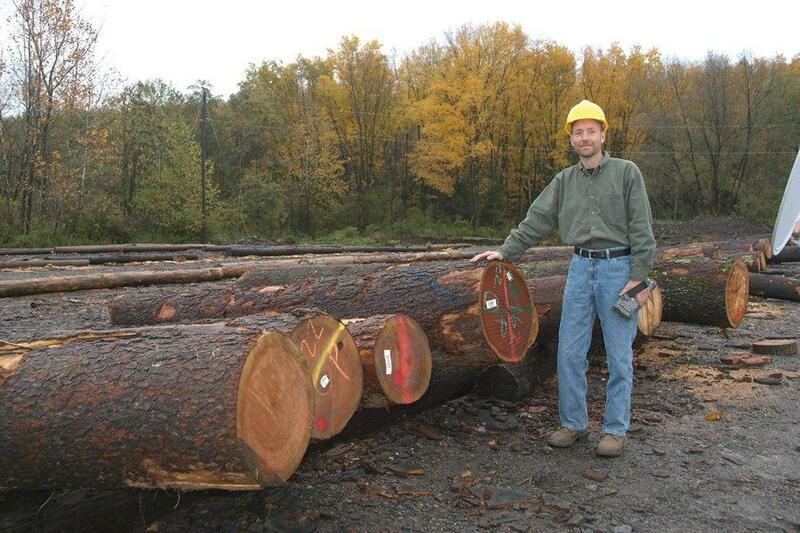 Our timber harvesting programs are diverse and can be adapted to a variety of forest management goals. All of our forest management activity is monitored by our on staff professional foresters. The timber harvesting professionals we select are formally trained, fully insured and adhere to strict environmental guidelines. 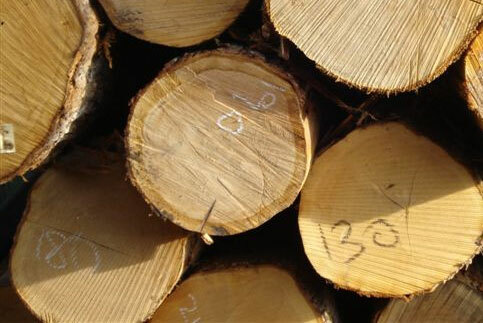 Our forest management approach includes selective harvesting techniques. We make sure only the mature, overcrowded, diseased, dying and poorly formed trees are removed. 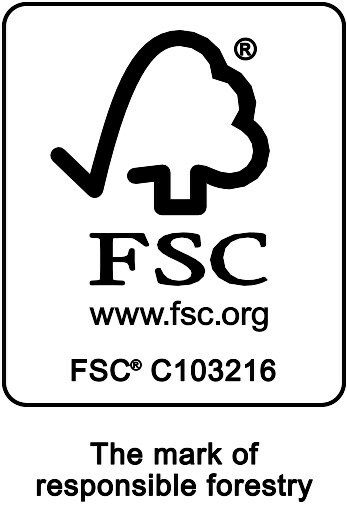 By selecting the proper trees, our forest management experts leave a more productive and higher quality timber stand for future generations. Our foresters are forest management professionals. Each forester holds a degree in Forestry from an accredited college or university and has years of forest management experience. 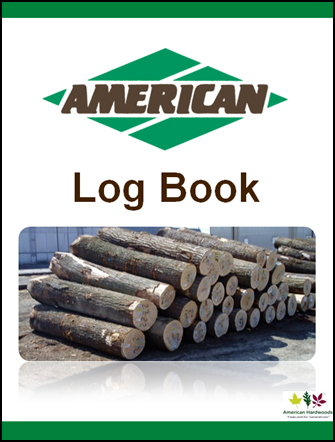 American purchases hardwood veneer logs and saw logs from loggers and landowners year round and can offer roadside log scaling, trucking and immediate payment.